In my last blog there where questions about how to assign or unassigned test cases to test configurations (browsers, operating systems). 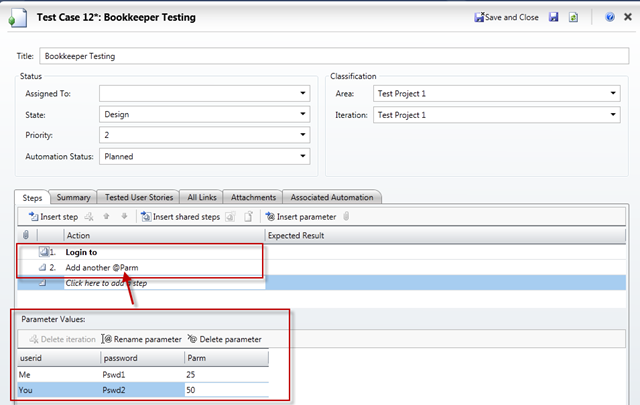 In the Plan Tab select a test suite then test case. In the Test Suite panel toolbar click on the Configurations button. The Select Test Configurations window opens where you can add and remove test configurations associated to a test case. 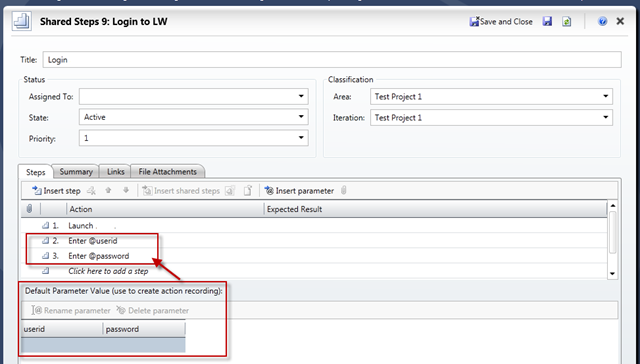 Simply click button All configurations, all test configurations you have created are added to the test case. Next click in the test configuration cell to add or remove. Last, click the Apply Changes button. 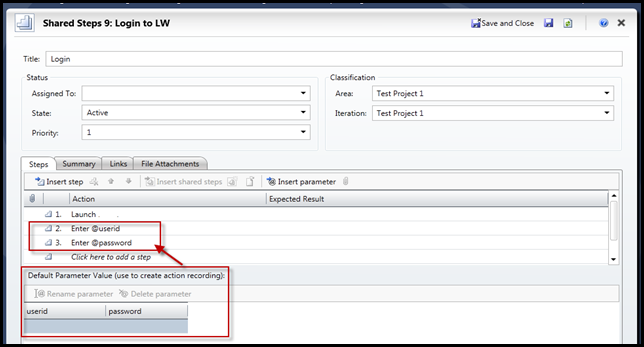 Whether you add test configurations before or after setting up Test Suites and Test Cases you can manage test case assignment by using the Test Suite | Test Case, Configurations button. Note: Test Suite/Test Cases are automatically assigned to all test configurations created prior to there own existence.However, if you create additional test configurations after creating Test Suites/Test Cases they are not automatically assigned. In this case you can assign using the above steps. Thanks to Jeff Levinson (Team System, MVP) for helping out with this question. If you need to test against different test configurations you are going to love Microsoft Test Manager. Test Configurations are different setups that any application requires testing against. Example: Microsoft Test Manager would have been tested against different operating systems like XP, Vista, or Windows7. A web application may require testing against different browsers like IE7, IE8, Fire Fox, Chrome or Safari. The ability to set up test configurations is only limited to your needs. 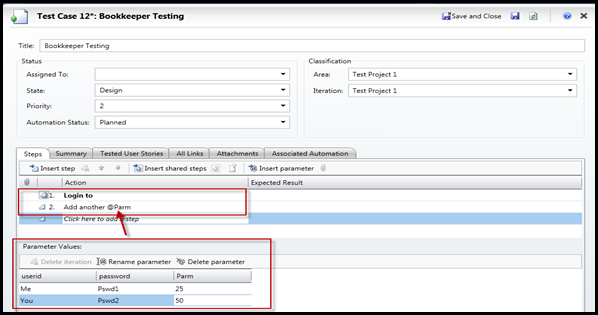 One of the best features is the ability of Microsoft Test Manager to simulate a duplication of test cases for test configurations assigned to a test plan for test runs only. it does save your team time in creating duplicate test cases or excel spreadsheets of what configurations will or have been tested. it is only really one instance of the test case so an changes affect all instances in the test run. the test plan documents what configurations will been tested and by which test cases. There is significant savings to the test team for this feature to be one of the top. Test Plan – test case shows once only. Test tab >Run Tests – test case is shown for each test configuration set up in our test plan. 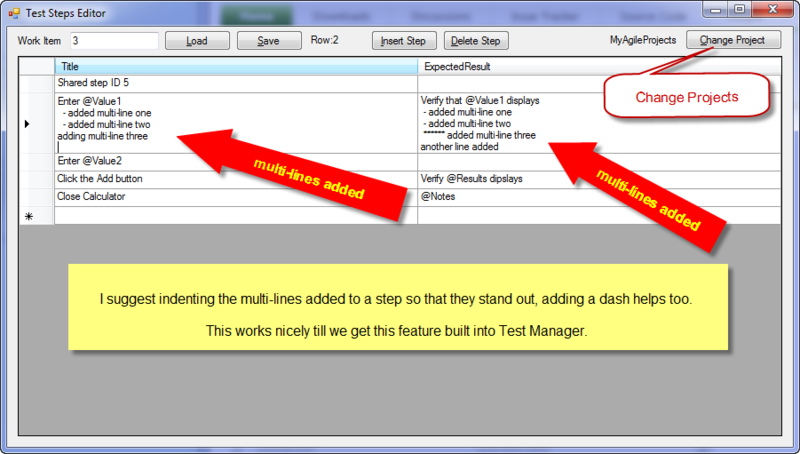 Over the next few blogs I will tell you more about Test Configurations and how they affect test cases and test runs.